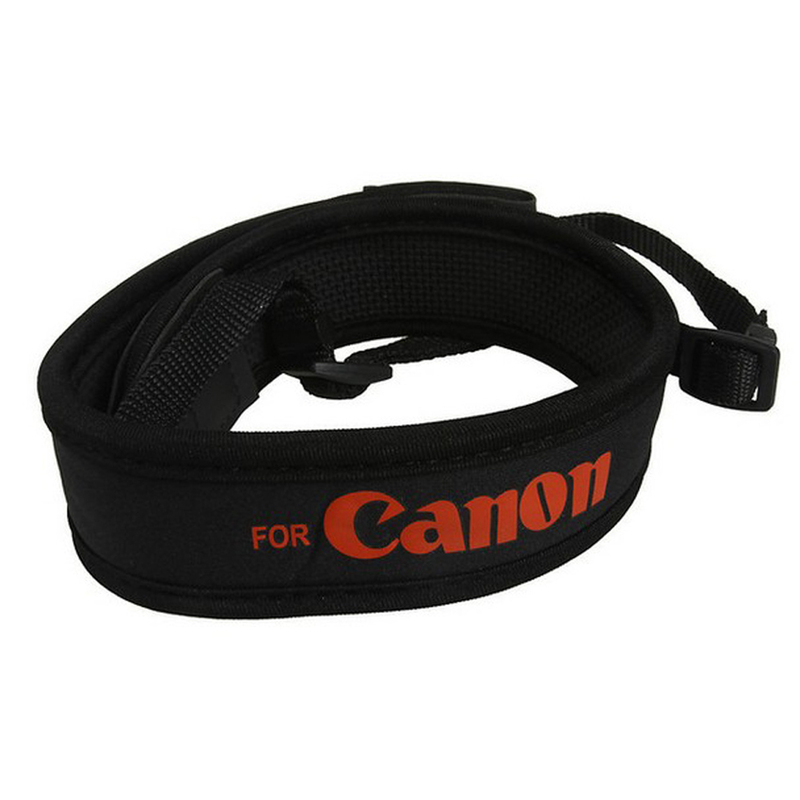 Upgrade your SLR / DSLR with this anti-slip weight reducing neoprene camera neck strap. This high quality dslr strap constructed with soft neoprene with a layer of anti-slip rubber inside. 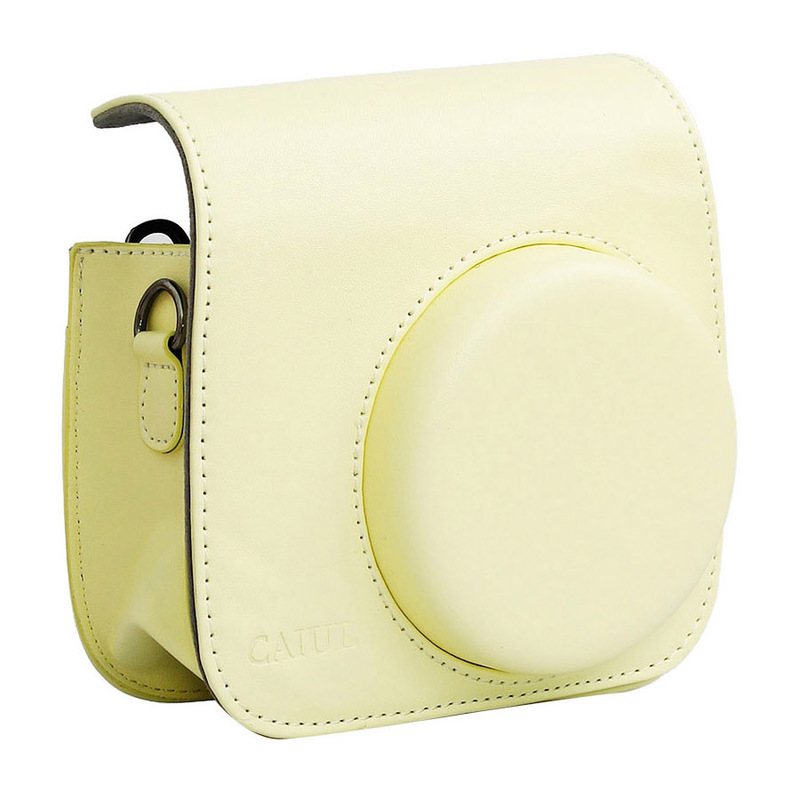 Evenly spread out the weight from the camera to reduce the stress on your shoulder. 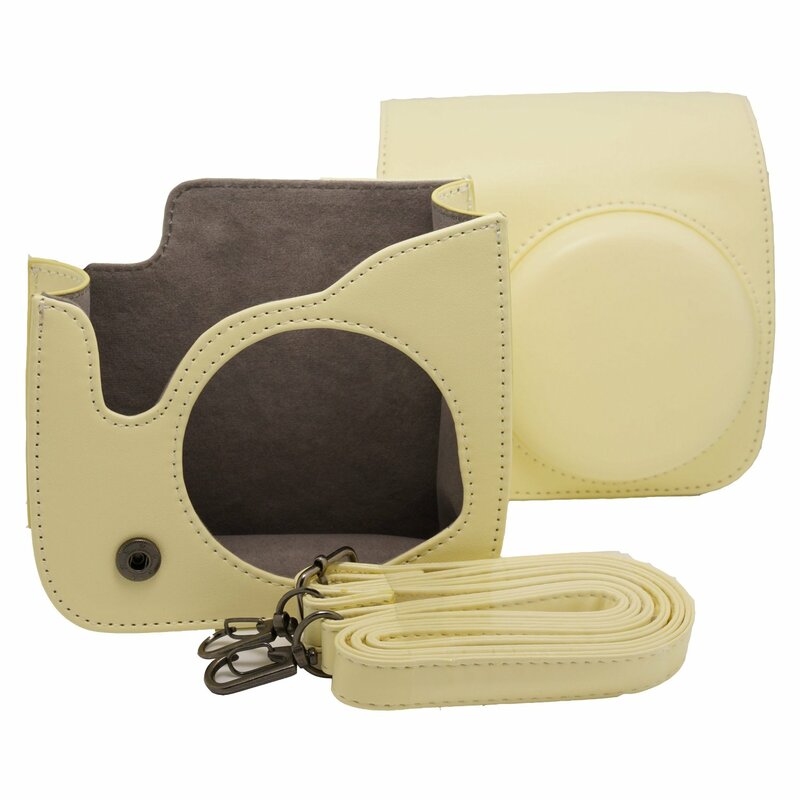 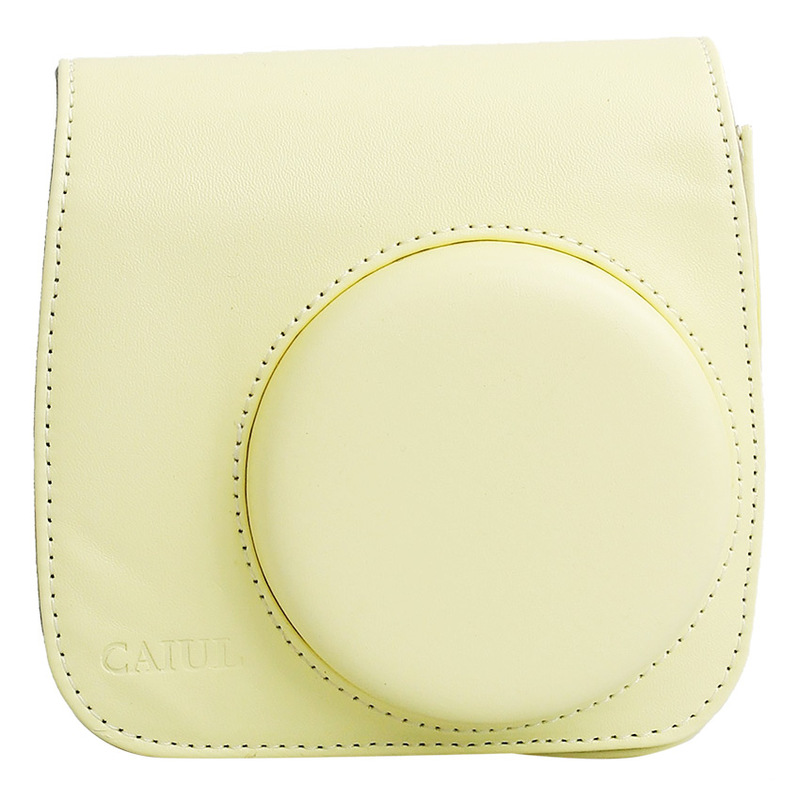 Anti-slip rubber layer inside helps you to prevent accidental slip of your expensive camera.